"Location is good as walking distance to MRT/Subway Station." 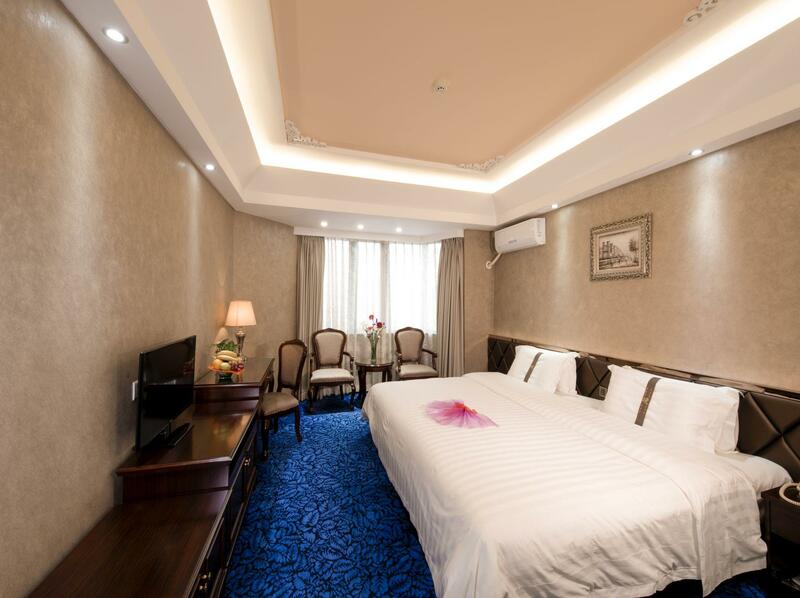 Have a question for Zhuhai Special Economic Zone Hotel? 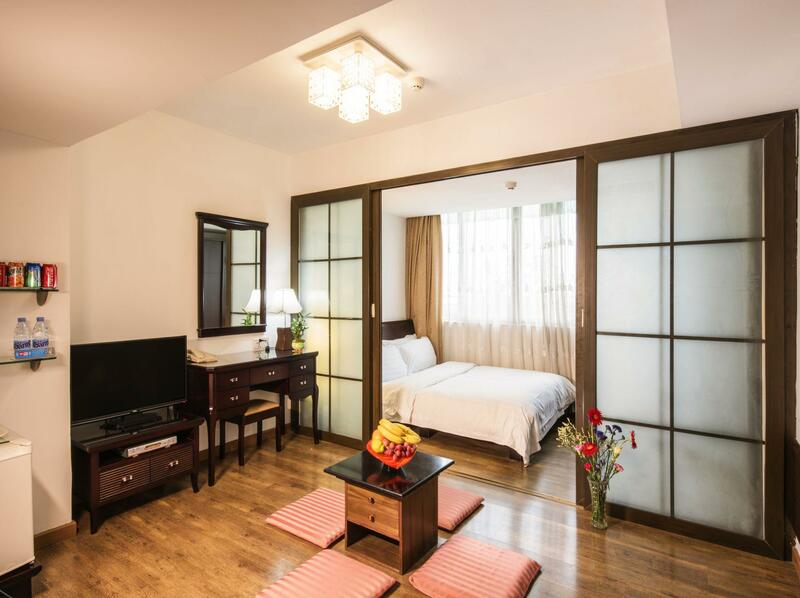 "Walking distance to Ximenkou & Gongyuanqian Metro Station so very convenient to go visit tourist area." "The staff from the reception to the housekeeping are awesome." "The room is so clean and love the bedsheet, smooth, comfortable and clean." "Good location, clean and decent value for money." 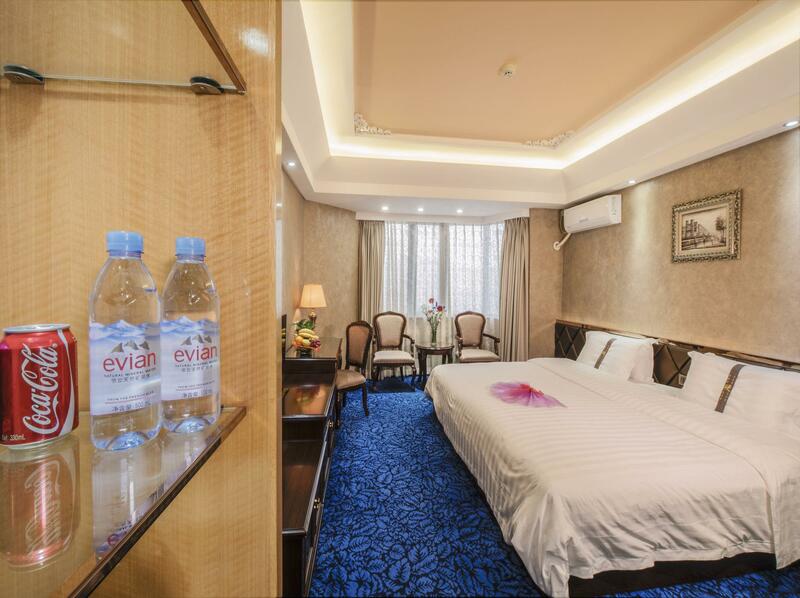 Zhuhai Special Economic Zone Hotel, located in Yuexiu District, Guangzhou, is a popular choice for travelers. From here, guests can enjoy easy access to all that the lively city has to offer. For sightseeing options and local attractions, one need not look far as the hotel enjoys close proximity to Longitudinal original coin collection collectibles Market, Bright Filial Piety Temple (Guangxiao Si), Mosque Dedicated To The Prophet. 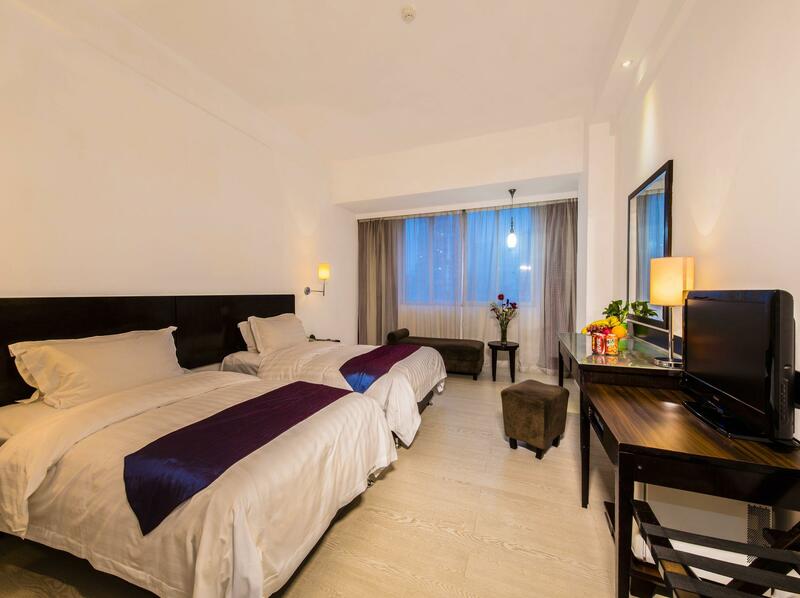 At Zhuhai Special Economic Zone Hotel, the excellent service and superior facilities make for an unforgettable stay. The hotel provides 24-hour room service, free Wi-Fi in all rooms, 24-hour security, daily housekeeping, taxi service to ensure our guests the greatest comfort. Guests can choose from 170 rooms, all of which exude an atmosphere of total peace and harmony. Besides, the hotel's host of recreational offerings ensures you have plenty to do during your stay. 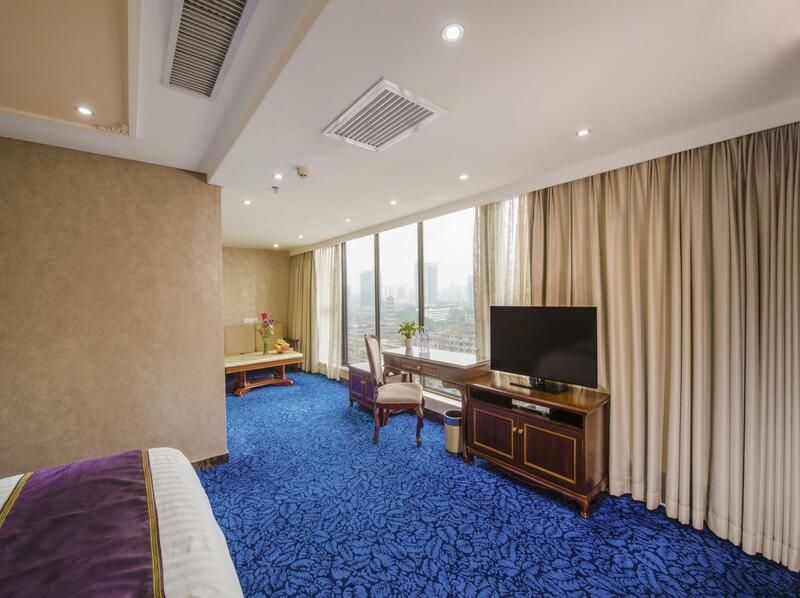 Zhuhai Special Economic Zone Hotel is your one-stop destination for quality hotel accommodations in Guangzhou. "Location very good, cheap price and clean"
It is so close to Subway and local food. Delux bed is very nice . 2 m bed and spacious space in the room. I have been in many room here. it will be great if this place have more facility. but good enough for staying a while. 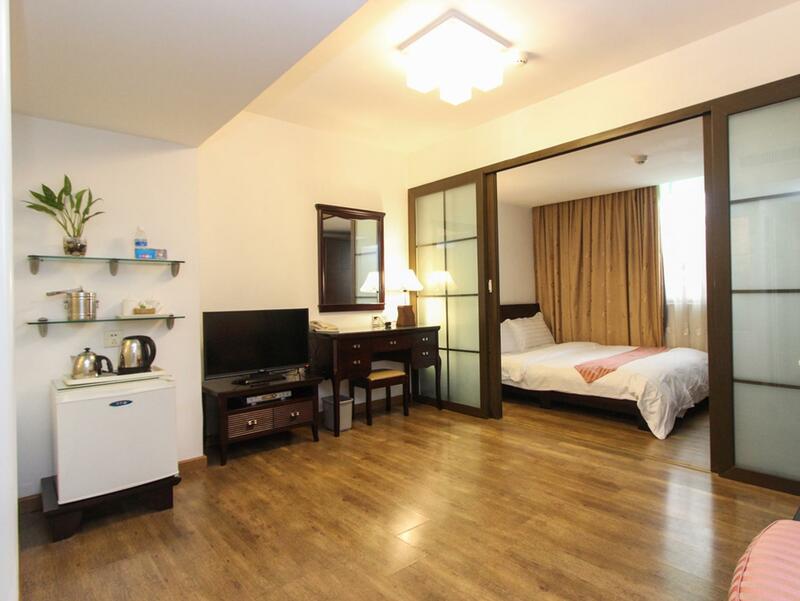 Pros: Great location 1 stop to Bejing Road and 2 stops to Shangxia jiu. McDonald's just at the train station and opposite is big super market Vanguard. Cons : To some may find it a little aged. Overall fantastic place to stay. My wife only has compliments for this hotel. The location is near to the subway station but there isn't much in the surrounding, felt like a old neighborhood. The room was clean but old. It was cold and we could not get the heating to work. The bed was a little hard but I didn't mind that. Can skip the Dim Sum restaurant on the 2nd floor. Food wasn't good, service was terrible and the regulars were smoking in the restaurant despite the No Smoking sign. Walking distance to Ximenkou & Gongyuanqian Metro Station so very convenient to go visit tourist area. Can walk through the underground walkpath of Gongyuanqian Metro Station to reach Beijing Road. Many food shops and some shopping mall nearby the hotel. The cleanliness is quite good but no in-room safe and mini bar in our room. The air conditioner is not functioning well so we open window to let the cold air from outside flow into our room. The staff from the reception to the housekeeping are awesome. Very helpful and Friendly unlike, always with a smile on their face. They are sincere and genuine when we approach them for help. The room is so clean and love the bedsheet, smooth, comfortable and clean. The hotel is about 5 min walk from the train station, value for money and convenient! 1. This hotel very near MRT. From station Ximenkou (Exit C), turn left you will see this hotel. You just need to cross the road and within 200 meter, you will reach the hotel. if book through agoda, they will suggest you to use exit B to the hotel. This exit will not need to cross the road. For exit B and C, no escalator is provided. Only exit D and E with escalator. 2. The street opposite this hotel has variety of food. Breakfast option is unnecessary as you can find a lot breakfast place in guang zhou. I was recommended this as a no-fuss, functional hotel as it is near to where I was having my meetings. The staff were decent but the room is a bit scary - water marks and scum at the shower glass door/ wall; dubious grey and flat towels, musty smell that can only be repelled by turning on aircon at full blast, TV that needs to be switched off using real button on TV, curtains that seemed to be unwashed since it was installed decades ago. I booked 4 nights but left 2 nights later, even though I can't get a refund. I don't dare to touch anything, can't shower properly and can't sleep properly, I just feel yucky once I am in the room. I think it is for the really young/ young at heart, adventurous traveller who could rough it out and accept and less than ideal room for the good cost and location. I don't blame the hotel, I blame the person who recommended me this and gave me the wrong impressions and expectations. The location is good. 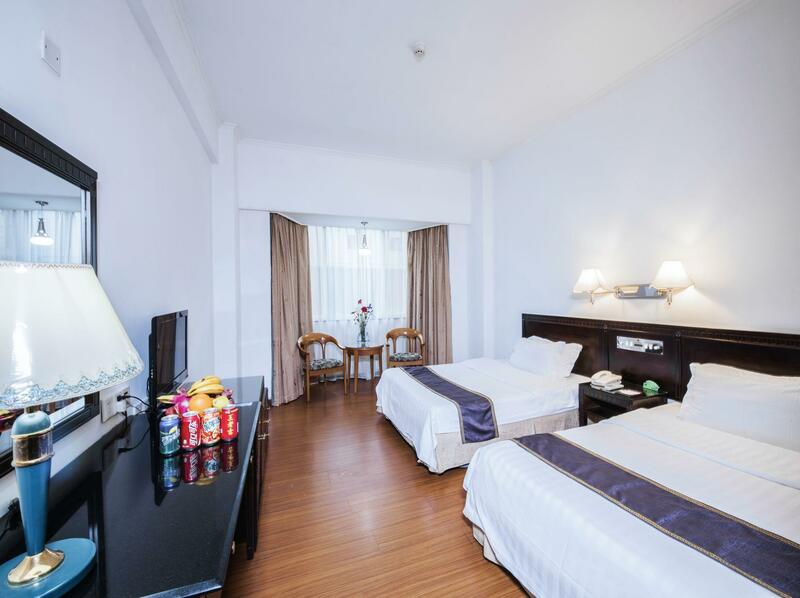 it is not far from Ximen kou station.. From ExitB you can reach there within few minuits. There are many restaurants near by. I got good promotion from this hotel . Fair enough compare what i get. Decoration and everything was great too. Only lobby look old and hot. Staffs are helpful. The location was good near a lot of food and exit A has a supermarket Yanguard. The room was spacious and housekeeping do a good job but wifi very slow. Must visit the Baomo Garden and Nan Yue Garden as they are worth the money. The hotel is 20mins. walk to Beijing road, the happening place ! Recommend the Hop ON and Hop Off city tour bus, where you get a 24 hr or 48 hr.pass. The bus stops at all tourist spots. It's terminal is at the end of Beijing road. Many restaurants and eateries along the road. Very convenient and cheap to take the metro train from the hotel, 5mins. walk to Ximenkhou. And you can go anywhere you want e.g. the East Railway Station to Macao or to the Baiyun International airport. This is my 3rd time staying at this hotel. Although the exterior looks rundown, the front lobby was Ok. Think they have done some renovations. My room was upgraded to a Business Room on the 5th floor. Late at night can hear furniture noisily been moved around. Was told it was the 3rd floor restaurant closing hours & they were cleaning up the place. Location wise is good. Ximenkou mrt station is only 5 mins walk away. McDonald's and a no. of eateries are around the area. Beijing Lu Pedestrian Street is about 20 mins walk away. Would stay here again if visiting Guangzhou in future. Spacious room with clean and complete facilities(for me). It is 20 mins.walk to Beijing road- the happening place for tourists;shopping and food. Metro/subway line 1 is 5 mins. walk away. A very efficient and cheap way to move around Guangzhou city. It's only 7 yuan to get to Bainun International airport. Suggest the Hop on, Hop off sightseeing bus to the tourist spots, only 30 yuan for a 24 hr tour(the terminal is located along Beijing Road). Only disadvantage is that the front desk staff do not speak English nor are they very helpful. Housekeeping is commendable. Avoid room 407. The bed is hard and I can't sleep well the whole night. the room's Aircond was not functioning, complaint to reception counter and they claimed that the hotel was fully occupied on that night and only can provide a stand fan to me. really a bad experience in that room. in addition, the room's table lamp also not functioning well. overall, this was an old room and not maintaining. However, I was managed to change to another room for the subsequent nights. this room was totally different from room 407. This is located really near the subway and eateries. Prices are also generally cheap. The dimsum restaurant in 2nd level is also good value. Only pain point is that people smoke everywhere and there is a habit of people talking loudly in their rooms with the hotel room wide open. Facilities are a bit dated. However, the room is quite clean. Staying here for about 4 days, everything is good. Near to train station. For muslim, nearby the hotel got halal restaurant which is affordable. However, the bed was abit hard and the breakfast was just so-so. Fantastic location. With less than 2 minutes to the subway, makes my travelling to any part of Guangzhou so easy. 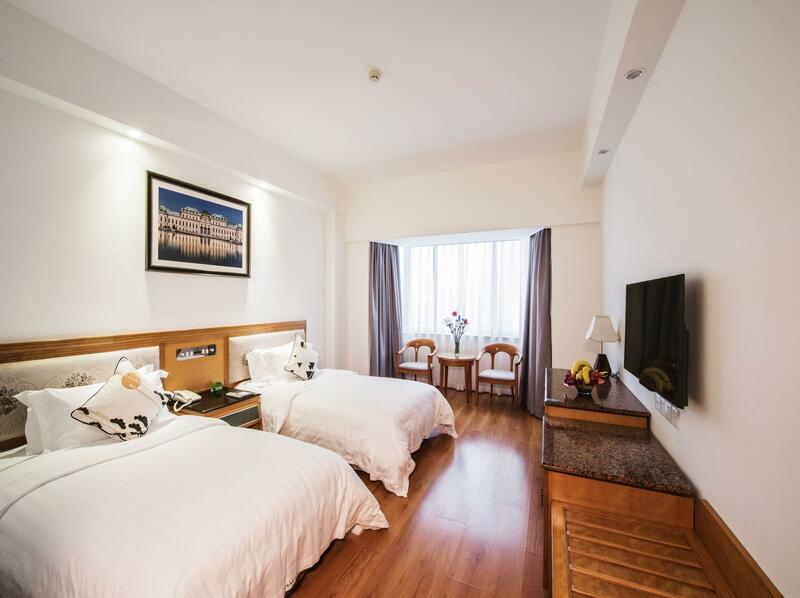 Only one stop to Beijing Lu and walking distance to Shangxiajiu , with many eateries nearby, this is one hotel that I will definitely cone back again. Though the hotel look old on the exterior, however, interior is definitely new, clean and big. Highly recommend this hotel to business travellers or tourist to stay here.